Is CCTV dangerous to people with electrosensitivity? 1st June 2015 by Shane McGrath. Electromagnetic hypersensitivity (EHS) or Electrosensitivity (ES) has been gain more and more traction in recent years, and more recently I’ve been seeing talk about IP and CCTV surveillance equipment potentially affecting. The symptoms of EHS have generally been reported to include skin sensitivity, skin blemishing, light sensitivity, dizziness, fatigue, headaches, joint pain, and high blood pressure. Short answer; no. 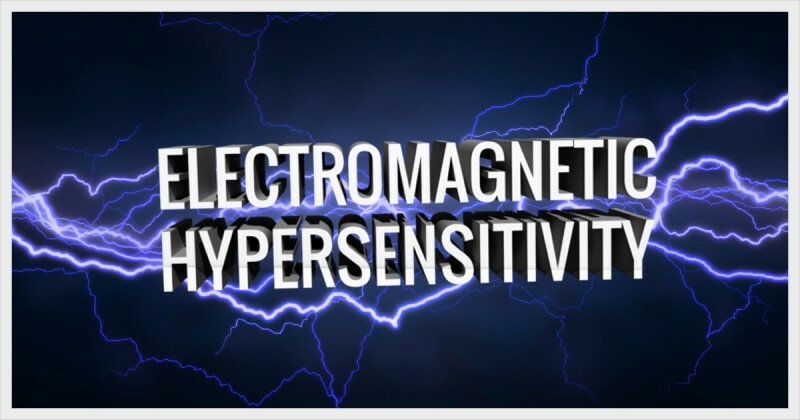 Whilst symptoms of EHS are a real problem for those who suffer from it; there is a lot of speculation to whether or not electrosensitivity is simply a psychological state manifested from environment stress. EHS is generally attributed to electronic signals and radiation such as wireless networks, cellular signals, radio signals and so on; in relation to security equipment and cameras, they generally do not produce these kinds of signals. The vast majority of professionally installed CCTV equipment is still all hard-wired which means it does not transmit any electrically generated signals through open space in order to function. Although it is true that as with all electronic devices, operational cameras and surveillance equipment does have a small electromagnetic field, is it no more powerful than your own household items and lights. And if EMF is a concern to you as well, then some websites recommend placing cameras around 2-3ft away from general living areas to reduce exposure eg. On the ceiling in the corner of a living room 2-3ft away from a seating area. If you want to be especially secure that you are not being effected then stick with wired systems as opposed to standalone wireless cameras. But be secure in the knowledge that very few commercial enterprises or local councils would use wireless cameras that may affect you.